Once the winter season has arrived in South Florida, fewer households use their air conditioning units due to the dropping temperatures. Air conditioning is commonly used the rest of the year due to the humid and warm climate. If you want to make sure that your AC unit is ready to keep you cool and comfortable once the temperatures begin to rise, winter is the best time of the year to schedule an AC tune-up! The winter season is the perfect time to perform repairs that may be needed on your air conditioning equipment because you won’t rely on it to stay comfortable in your home. A skilled technician can inspect the unit, diagnose any issues that are present, and then perform the necessary repairs. Getting this done during the wintertime can help you avoid a mid-season emergency when you are in the middle of a heat wave and you’re desperate to have a cool interior setting. You can also have peace of mind in knowing that the unit will continue to perform well once the temperatures begin to rise. Performing a tune-up on your air conditioner unit will improve the efficiency of the appliance and allow it to be more reliable when you want cool air to circulate throughout your home. The maximum lifespan of the unit, as well as its parts, also depends on getting regular maintenance, and winter is the ideal time to perform it since the air conditioner is not likely to be in use. 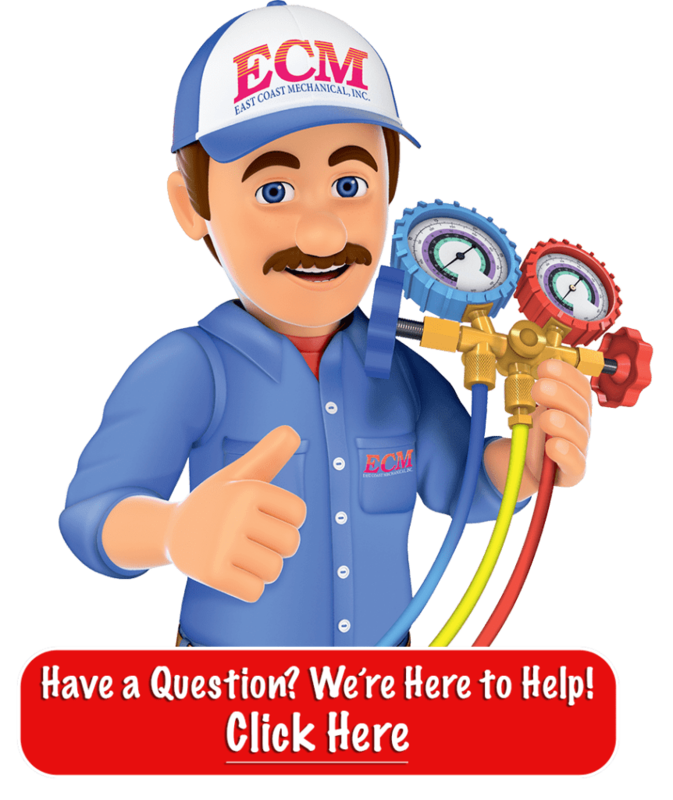 Although it may be an investment to hire a technician to perform an AC tune-up, you will find that is more affordable than spending money on expensive repairs that may be needed later down the line if the unit is not maintained well. In some cases, an air conditioning unit must be replaced if maintenance is not performed on it frequently. During the AC tune-up, you can expect the technician to check the refrigerant level, clean the condenser coils, and clean and tighten the electrical connections. Cleaning the parts is necessary to prevent dirt and grime from building up, which can cause them to malfunction over time. Replacing the filter in the air conditioner is also needed to improve the air quality in the building and to promote proper air flow. With these steps, you can ensure that you’ll be able to breathe easily in a clean, cool setting. Getting winter tune-ups is necessary to ensure that your AC unit will continue to operate well during the warmest months of the year. 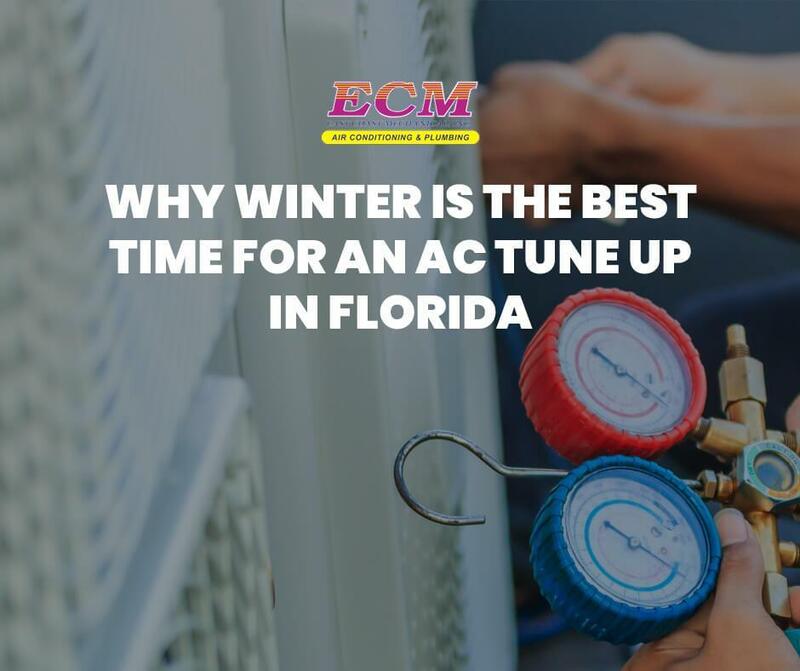 At East Coast Mechanical in Boynton Beach, Florida, we offer a variety of maintenance services to ensure your comfort all throughout the year. 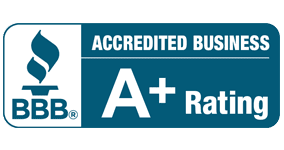 If you want to keep your air conditioner running when you need it most in the warm South Florida climate, don’t hesitate to give us a call today to work with a technician who you can trust to perform a quality tune-up of your system. Why is The Price of R-22 Phase-out Plan R-22 Refrigerant So High? One Room too Hot, the Other too Cold?